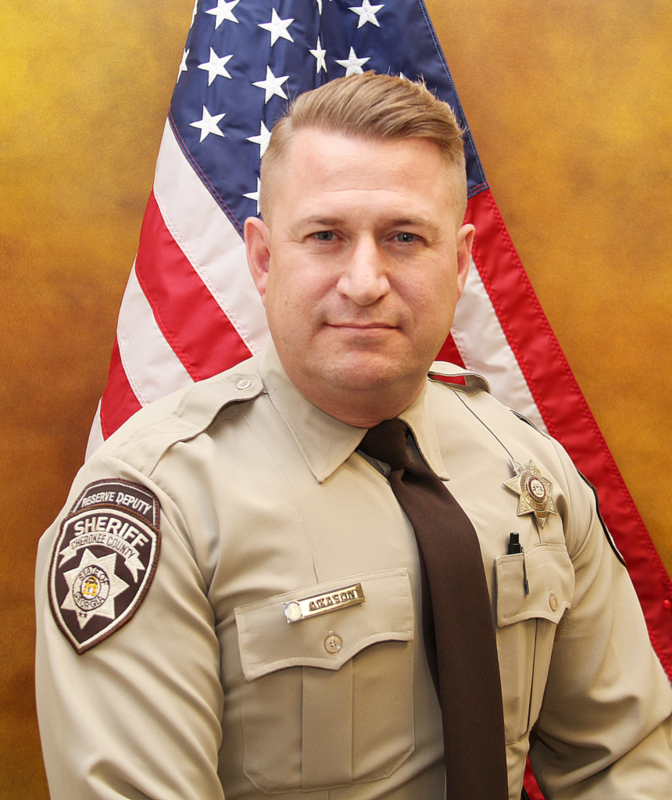 As Captain of the Cherokee County Sheriff’s Office Reserve Unit, I would like to welcome you to explore the services that we provide. The Reserve Unit serves as a support branch for the field operations of the Sheriff’s Office. Most of us are fully certified and sworn deputies and primarily work in the Uniform Patrol Division, which provides general law enforcement services to the County. We also have non-certified Deputies that serve primarily in the Adult Detention Center. In 2016, the Reserve Unit donated 2,051 hours of time to the County, providing substantial cost savings to Cherokee County taxpayers. In addition to being the commander of the Reserve Unit, I also oversee and coordinate the Sheriff’s Office Christmas Joy program. This program provides gifts to less fortunate children through a “Shop with a Cop” styled program as well as comfort items to indigent senior citizens in the county. The Cherokee Sheriff’s Reserve Unit works entirely as a nonprofit organization and totally relies on the generous citizens of the Cherokee County to fund this very worthwhile program.